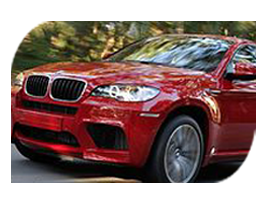 Vehicle lockouts are one of the most common issues our locksmith teams tend to each day. 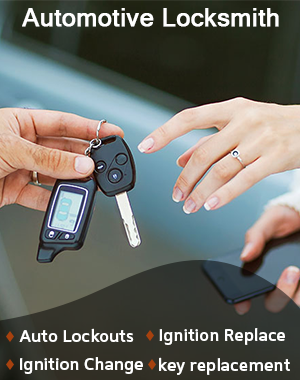 Restore access to the property you are locked out of with our car unlock services. 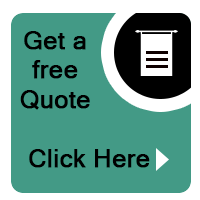 Compare our affordable rates for vehicular access with other re-entry resources in Minneapolis, MN and you will find that affordable locksmiths are guaranteed only by Universal Locksmith Store. So, the next time you experience car lockouts reach out to us. Keep our contact handy as through our experience we’ve noticed a higher frequency of automobile lockouts at night, in snow, rains etc. Call us and trust us with what happens after you hang up. Our locksmiths are trained to get to any location in Minneapolis, MN area and provide prompt service. Give us a call at 612-568-1063 and we’ll set your vehicular locks and keys straight!